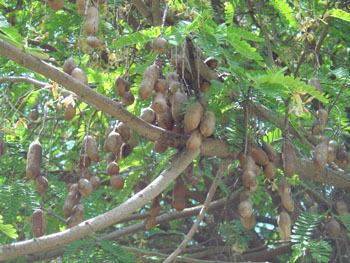 The tender, immature, very sour tamarind pods are cooked as seasoning with rice, fish and meats. The fully-grown, but still unripe fruits are roasted in coals until they burst and the skin is then peeled back and the sizzling pulp dipped in wood ashes and eaten. The fully ripe, fresh fruit is relished out-of-hand. The pulp is made into a variety of products and is an important ingredient in chutneys, curries and sauces, including some brands of Worcestershire and barbecue sauce, and in a special Indian seafood pickle called 'tamarind fish'. Sugared tamarind pulp is often prepared as a confection. Tamarind ade has long been a popular drink in the Tropics and it is bottled in carbonated form. Tindora is a popular vegetable used to make curries. It is picked when dark green, before it starts to turn red. It is sometimes sliced into long pieces and pickled. 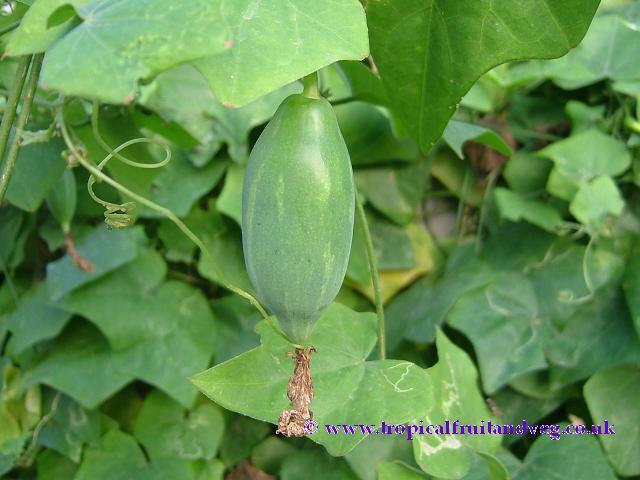 It can also be used as a crunchier alternative to cucumber in salads. 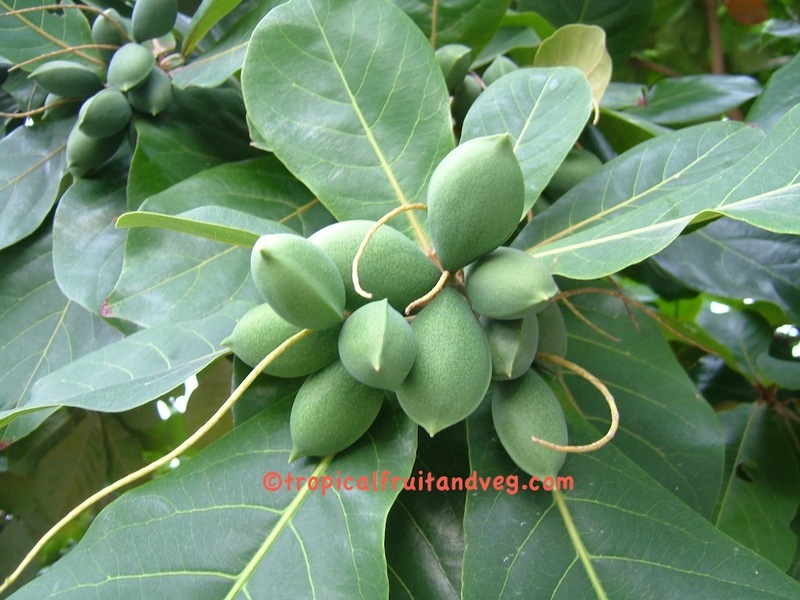 The flesh of the ripe fruit is eaten out of hand and the encased seed which tastes and looks like an almond is used as an alternative to almond. The fruit can also be used to make wine. The tree is also grown for its timber. Green tuar dhal is used as a vegetable in dishes. 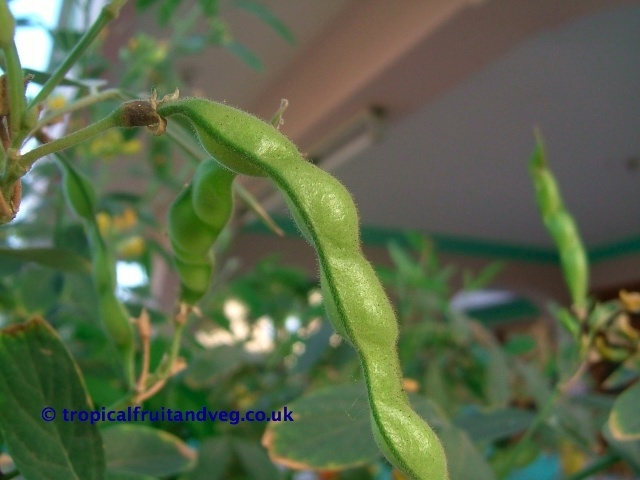 However, the pods are generally left to ripen and dry on the plant, the colour changes from green to light brown/yellow and the dried tuar is used to make tuar dhal curry. Tuar is also made into gram flour used in Indian cooking. Tuar is often substituted for regular lentils - both having similar appearance and uses. Tuar, also called gungo beans, are very popular in the carribean. Tulsi is used in ayurvedic remedies for common colds, headaches, stomach disorders, inflammation, heart disease, various forms of poisoning, and malaria. Traditionally, tulsi is taken in many forms: as an herbal tea, dried powder, fresh leaf, or mixed with ghee. 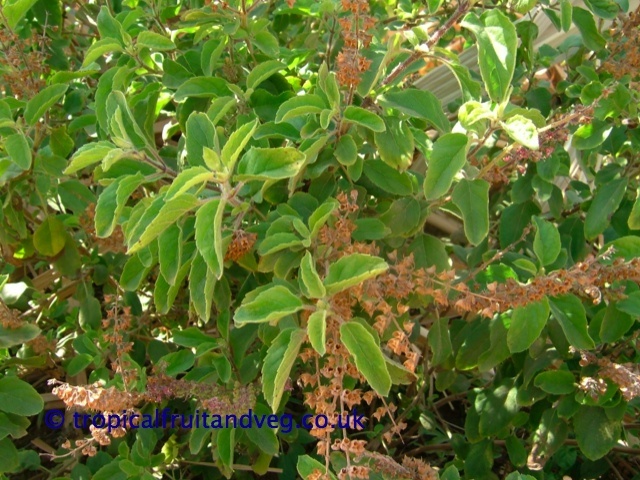 For centuries, the dried leaves of tulsi have been mixed with stored grains to repel insects.